J.Q. Davis is from New Orleans, Louisiana. She and her husband have no human children, but Lucy and Bella are their doggie daughters. She has a bachelor's degree in healthcare. 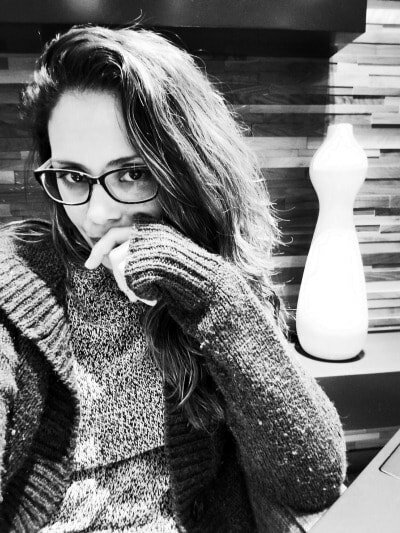 Although the medical world interests her, writing seems to be her true passion. Her other interests include spending time with her incredibly cool husband, exercising, listening to indie music, watching anything even remotely horror related, and reading teenage romance fiction. She is also a video gamer and once upon a time, dreamed of becoming an ice skater. She realizes that will never happen, but at least she is a pretty good rollerskater. She is excited to continue this journey through writing and hopes that her readers enjoy her books. Grace is a 17-year-old who enjoys all the normal things in life: Her best friend, boys, and school. But when she begins to see and feel physical changes, she worries something might be wrong. And when she finds herself gnawing down on a neighborhood cat, she realizes something is definitely wrong. She tries to ignore it and balance her weird, uncontrollable, and increasing appetite for anything raw along with the awkwardness of being an everyday teenager the best she can, but a mysterious doctor soon enters her life. 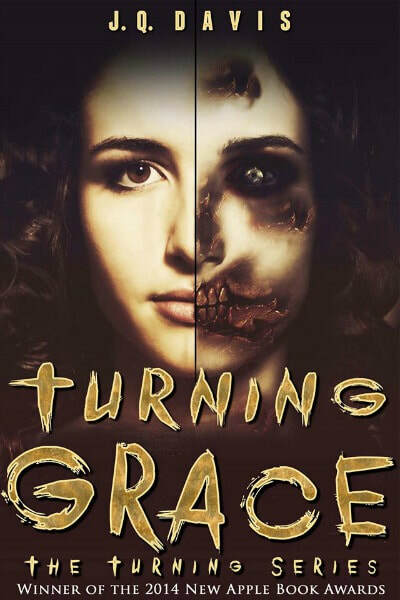 He claims Grace is half human, half zombie and seems to have all the answers. Maybe even a solution. The question is...should she trust him? Serum Z has turned them into half humans, half zombies. After losing control and committing the ultimate sin…murder, Grace finds herself on a secluded island with a few other “Zombrids” who share the same appetite. She can't seem to accept who she really is, but her new friends, Destiny, Ian, Charlie, Maddi, and Estelle help her realize that maybe Everlasting Paradise is truly where she belongs. And Dr. Roberson is simply offering his help. But when a familiar newcomer joins the Zombrid community, Grace begins to question Dr. Roberson's intentions. What is he getting in return? What is his end game? And an even better question, what is Dr. Roberson feeding Grace and her fellow Zombrid friends? There are dark secrets at Everlasting Paradise. Who will escape them? Serum Z has mutated, and the race for a cure has begun. As the world falls victim to Dr. Roberson’s creation, Grace and her fellow Zombrids find themselves trying to clean up his mess. Thousands of people are “turning” as the moments pass by, and soon they are preparing to throw themselves right in the middle of it all. 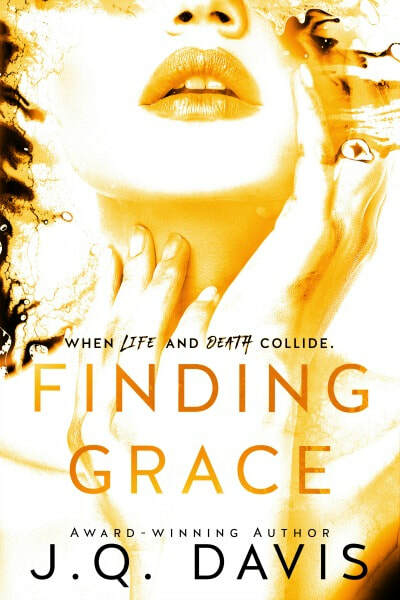 Grace learns to love who she is, and the answer to salvation lies within her. But is it enough? Serena is there from the very beginning. The independent waitress struggled her entire life to find happiness and when she finally does, it is all taken away from her by one bite. Fighting to survive the zombie apocalypse is one thing, but she can’t win the battle of losing her humanity. While the darkness inside of Serena strengthens with every zombie she kills, so does her rage for the man who started it all. She must find Dr. Roberson to avenge her true love’s death. But while traveling the road with a companion and his zombie daughter, she is led to a teenage girl who is half human, half zombie. Serena and Grace are worlds apart, but can they work together to save civilization?